Discussion in 'News & Announcements' started by William, Apr 8, 2018. 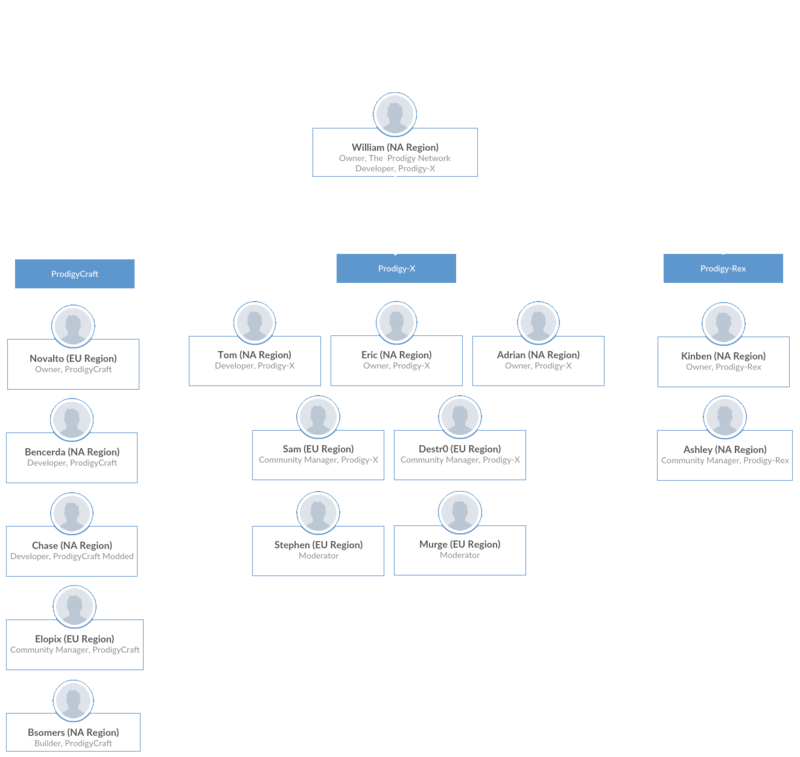 As we continue to expand The Prodigy Network our team will continue to grow in order to support the community and the services we run. Below is the team as of April 8th, 2018. Please check back to this thread regularly to stay up to date! P.S.A: We are hiring, check out some of these positions and PM me if interested! CS:GO Server Owner (1): Our next hosted service is most likely going to be Counter-Strike: Global Offensive. This is something we are looking to get running within the next month or so and we need someone who has a substantial amount of experience running and managing CS:GO servers. TPN Forum Moderator (2): The TPN forums are big and will continue to grow, offering 20+ different boards thus far. You will be responsible for moderating the content that users post, ensuring things are organized and no rules are being broken. Graphic Designer (1): Our network now spans three community forums and 10+ web pages, we have an evergrowing need for graphics, specifically things such as user banners for the forums, logos, backgrounds, and more. Social Media Manager (1): To continue bringing in traffic to TPN we need to start reaching users through social media. You will be responsible for managing and posting content on various social networks like Facebook, Twitter, Instagram, YouTube, Twitch, etc to advertise our network. ProdigyCraft Builder (2): As we continue to grow our Minecraft classic and modded servers we are looking for more builders to help us make awesome, unique builds for our spawn areas, etc. You will work under Novalto and Elopix to help them build whatever we need. 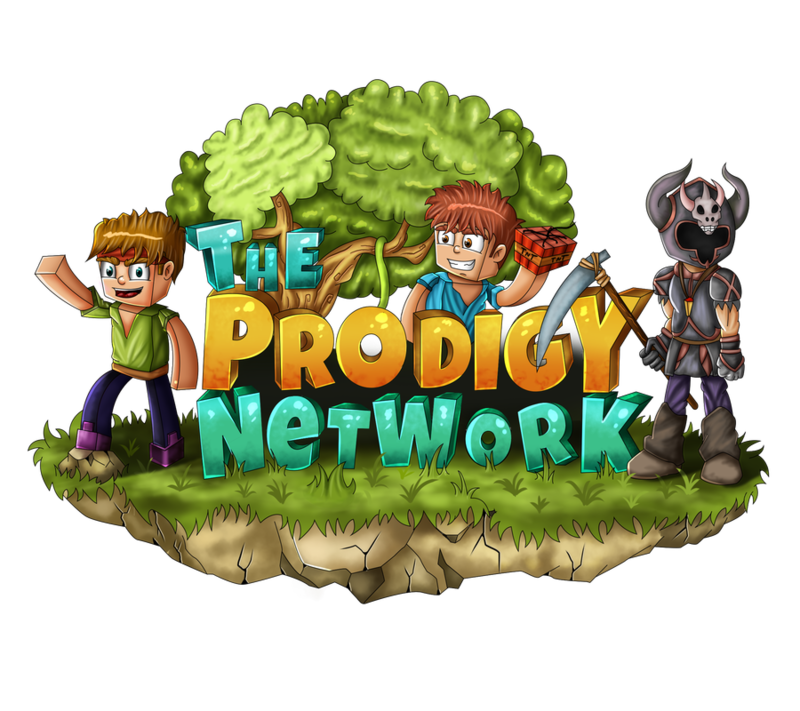 ProdigyCraft Modded Tester (5): With the newly released Minecraft modded server, developed by @Chase, we are in need of five or more Minecraft players who can help us test our setup, find and report bugs and offer us suggestions. I look forward to building and maintaining an awesome team here at TPN. Fusimalo, Dj Slimey, Magilicious and 1 other person like this. Dj Slimey and William like this. I will be making an application process for GFX artist. This position will be a paid position and will vary on the type of project(s) that we are looking for. The right person will be able to understand and communicate on a professional level and try to some what meet dead lines. The deadlines won't be extreme. At the beginning there will be a lot of work, but also it will take some time for us to build up a player base to have that income to do this. Fusimalo, Eric and Zerzon97 like this. I wouldn't mind doing the TPN forums moderation in addition to community management as a whole. I'd be down with managing the forums when I'm not at work. That looks great! I love the system that shows the staff team. It looks very clear! Keep TPR moving.